I rode down from the highest skiable point in mt. hood's pearly gates a couple of days ago. 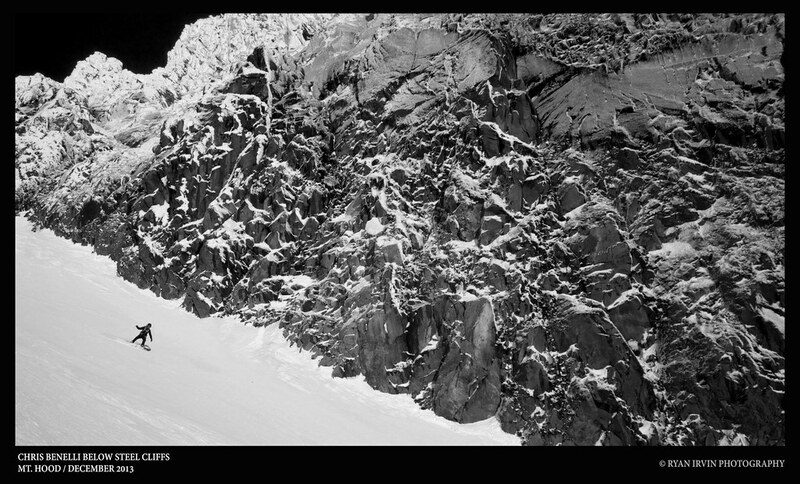 From there I descended down the steep face of the hogsback, right next to steel cliffs, and dsown white river glacier, on smooth, soft snow the entire descent. reports of unaviodable ice and extreme windslab were misleading. My earlier reports. I opted out of steeper SE facing terrain like the white river head wall out of concern for unmanageable windslab. I offer no misleading information I hope-- I try to be specific about where I went and what I saw. Glad you had a good day of skiing and no issues. Thanks for your report--seems like it has been a few weeks since seeing a report from--always great stuff--keep'em coming! Misleading?� Wow! ?� The temperature went up 10 degrees from the 10th to the 11th.� But your right I guess that had nothing to do with it and CB must have got it completely wrong. Good on you for being there at the right time and thank you for the report and great picks. Snow stability is not an exact science so I don't take any one person's take as to what the actual stability is when get there. I do consider what others are "observing" for sure though and so consider it in my decision making.. I wasn't referring directly to your post cascade kid, but to the general mt. Hood bc community. People seem very pessimistic this year, when it has actually been pretty good. But this does bring up some stuff that has bothered me recently. I feel as if the sensationalism of bc travel has got people scared beyond reason. There is always a safer route down the mountain. This is why I chose pearly gates rather than the old chute. Old chute was very wind loaded, to the point I didn't feel it was safe, and that was our intended goal. However, in pearly gates there was not enough snow on the slope to start a slide. 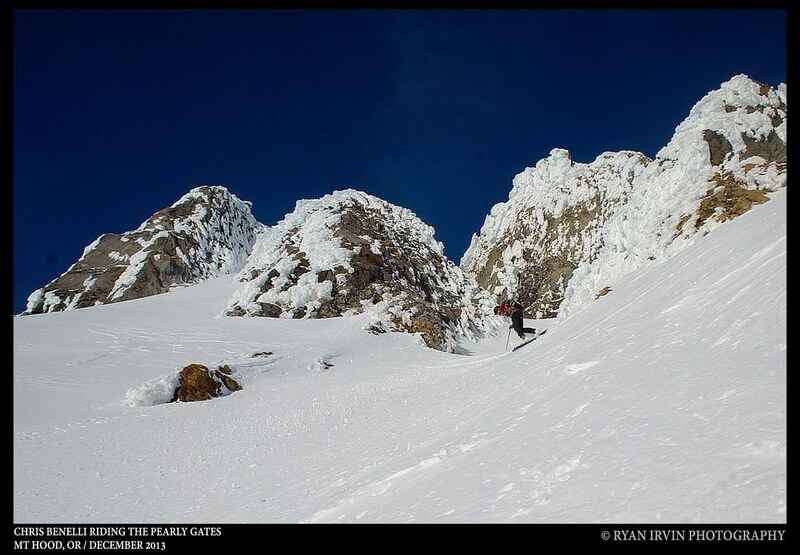 I did not descend directly down the white river headwall for the same reason, and went down next to steel cliffs. Mostly I just wanted to show that it is good, and if you use your judgement you can get a great run that is both difficult and safe. The saying I have used for cascade volcanoes is, you don't know until you go. Sound advice from someone that has put in the time and has the experience to make such an assessment; nice post Christoph, looking forward to doing some Mt Hood backcountry with you later this week.